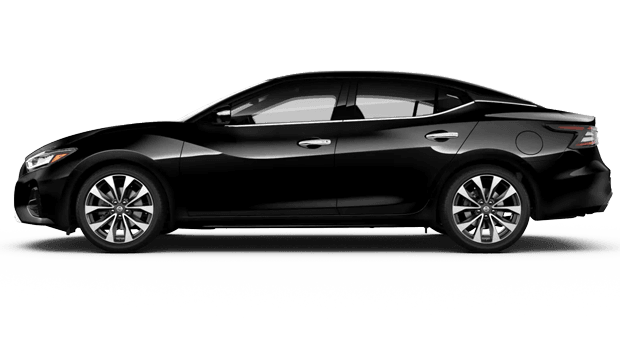 SPECIAL OFFERS On The 2019 Maxima In Florida! If you live near Ocean City, Mary Esther, or Wright, chances are you find yourself frequenting the beach. After all, why live so close to the ocean if you don’t enjoy it every once in a while? As we all know, the best way to enjoy a trip to the beach is with friends or family. 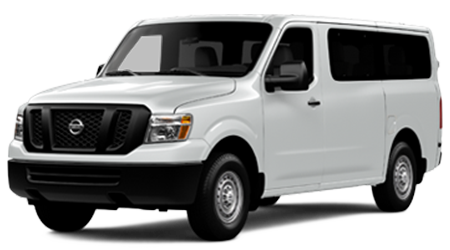 In order for you to have a memorable experience, you’re going to need an automobile that has plenty of room for your guests as well as cargo. 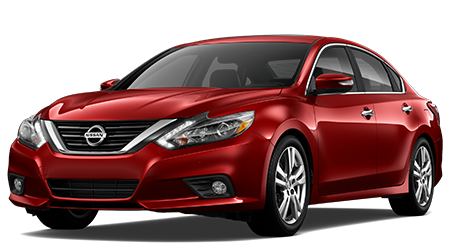 That’s where the 2019 Nissan Maxima comes in. 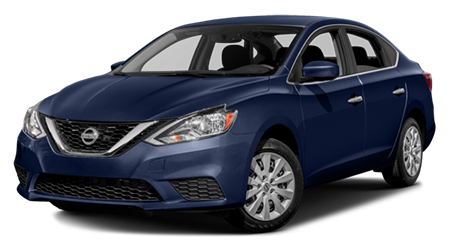 With the Maxima, you receive a wide array of comfort, technology, and safety features. On top of that, you’ll have lots of space for your passengers and beach essentials such as coolers, floats, luggage, and more. 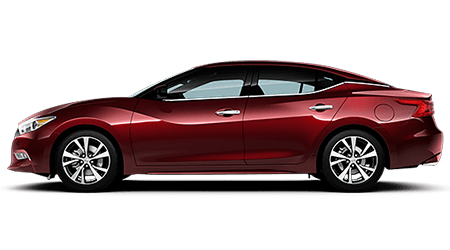 At Lee Nissan Fort Walton Beach, we offer the 2019 Maxima and more. 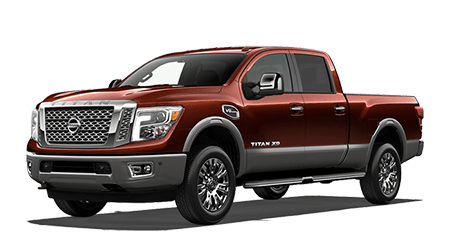 We understand that drivers have specific wants and needs when it comes to purchasing a new vehicle. That’s why we always try to provide a large, diverse selection for you to choose from. 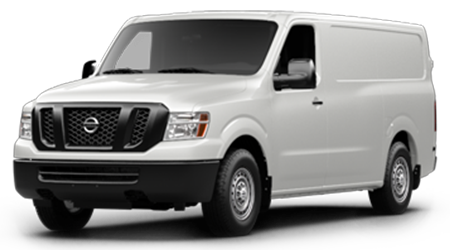 Take a look at our inventory online. You’re certain to find something you love! 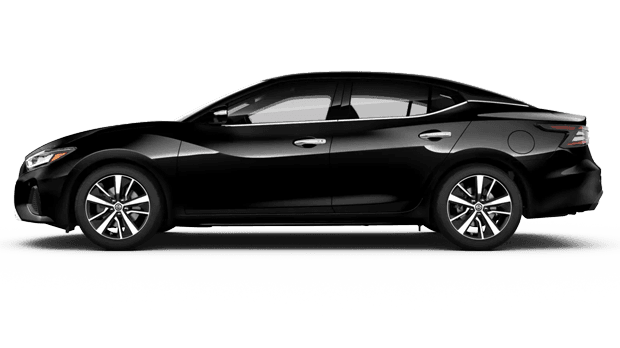 In order to help you learn more about the 2019 Maxima, we’ve taken a closer look below. Keep reading below to learn more! If you have any questions, feel free to contact us. 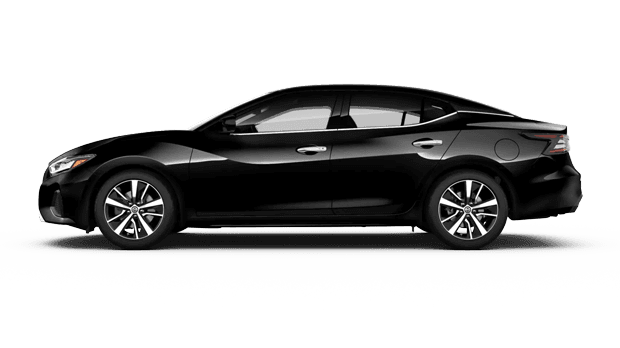 On the inside of the 2019 Maxima, you’ll find a sporty-look with a unique design. 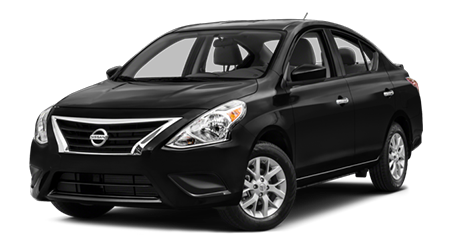 The cabin of the Maxima offers a world of features that both you and your passengers will enjoy. 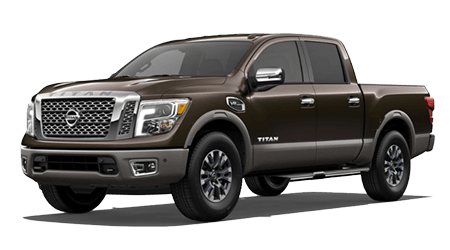 Some of the features you’ll love include leather seats, various color-coordinated designs, supportive and cozy seats, dual-zone automatic climate control, power-adjustable seats, and much more. 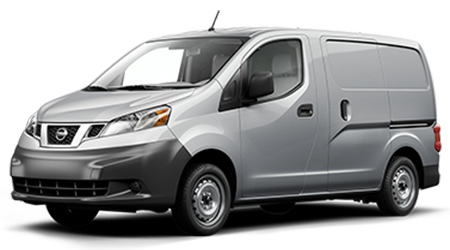 In addition to the comfort features, you’ll also find plenty of technology and entertainment features. When you and your friends are headed to the beach, you’ll find that all of these features add extra enjoyment to your road trip. 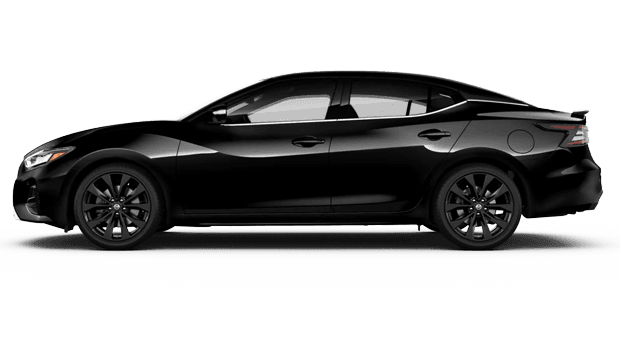 The 2019 Maxima comes with a 2.5-liter V6 engine paired with a continuously variable automatic transmission. 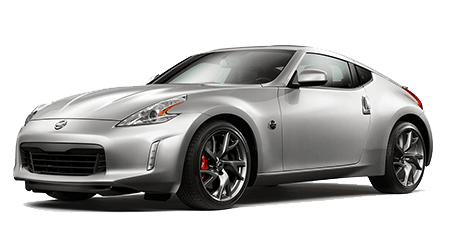 It generates 300 hp and 261 lb-ft of torque. 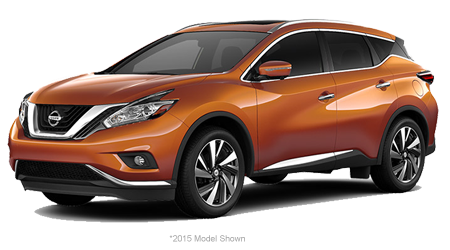 All trim levels are offered with front-wheel drive. 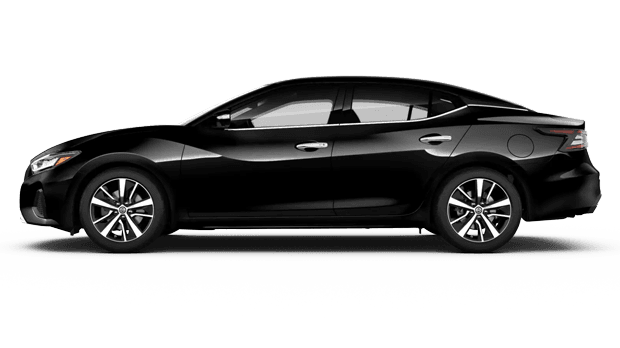 Handling well on the road, the Nissan Maxima offers a nice suspension and an efficient powertrain. 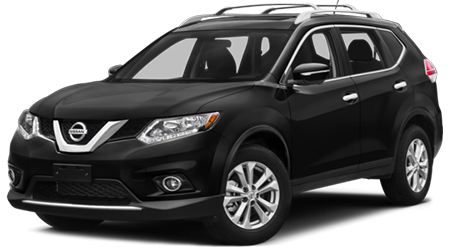 Visit Lee Nissan Fort Walton Beach today to take advantage of our incredible inventory! 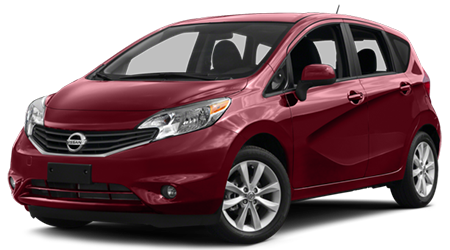 We have numerous makes and models for you to choose from. 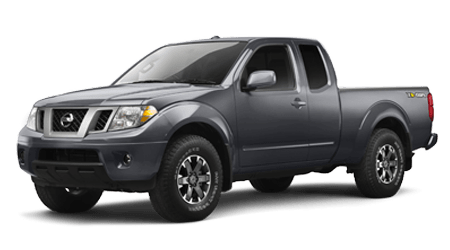 In addition to our selection, we provide numerous deals and specials that you can take advantage of. The catch? Our deals are only for a limited time. The prices you see on our site today could be gone tomorrow, so don’t wait. You don’t want to miss out on our incredible savings. Don’t let a great deal slip through your fingers – come see us soon! We are conveniently located at 235 Miracle Strip Parkway SW, Fort Walton Beach, FL 32548, which means residents of Wynnehaven Beach, Santa Rosa Island, and Shalimar are just a short drive away. Once you arrive, our friendly and knowledgeable team members will be more than happy to sit down with you to go over your options. We’ll help answer your questions and assist you in any way. 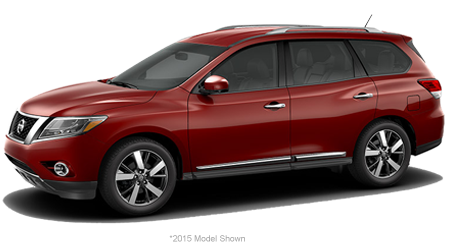 We’ll even show you around our dealership and let you take a test drive. 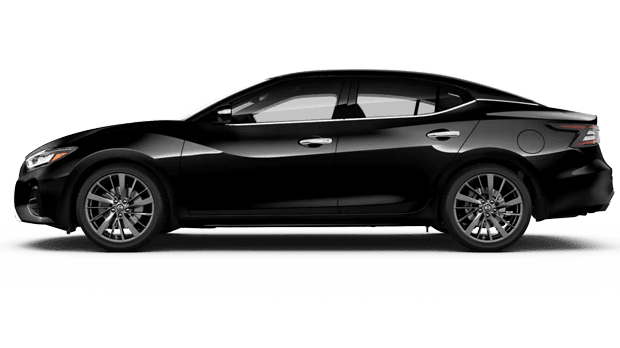 Get behind the wheel of the 2019 Nissan Maxima today! We look forward to seeing you soon.